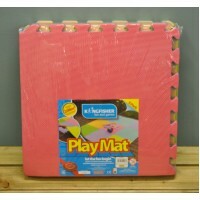 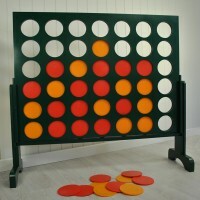 This is a super fun game to play and the giant-sized apparatus is great for those with a less than steady hand. 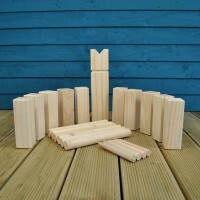 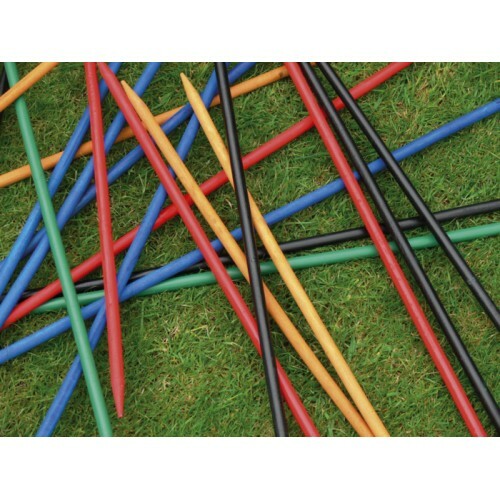 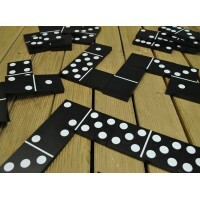 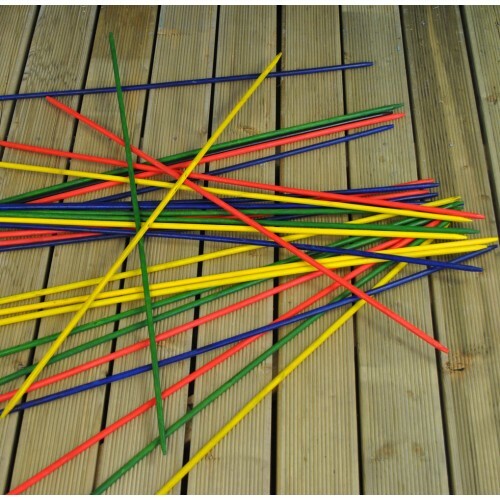 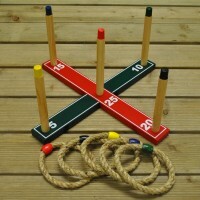 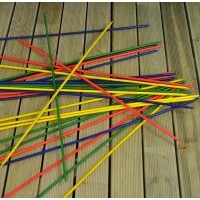 Suitable for two or more players, this game includes 30 coloured, giant-sized 90cm sticks. 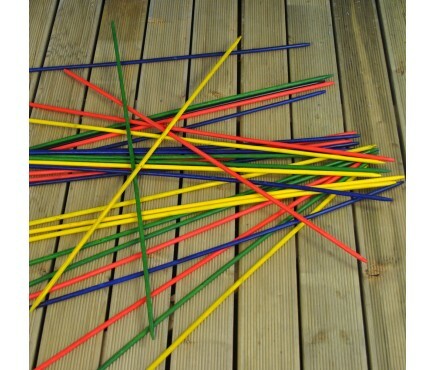 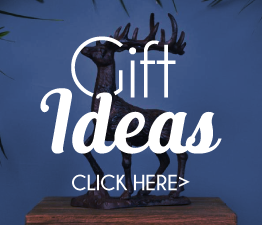 The object is simply to remove as many as you can without moving any of the others.